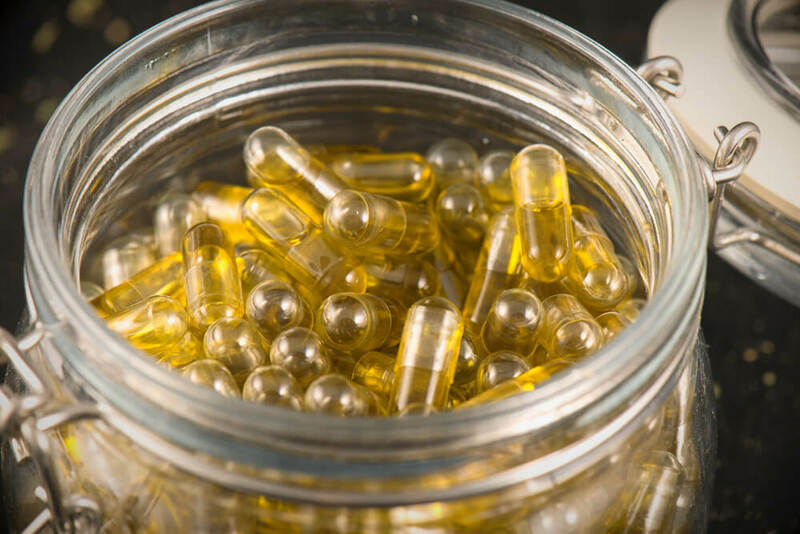 CBD – Everything You Ever Needed To Know! Cannabidiol (CBD) is a compound found in the cannabis plant. 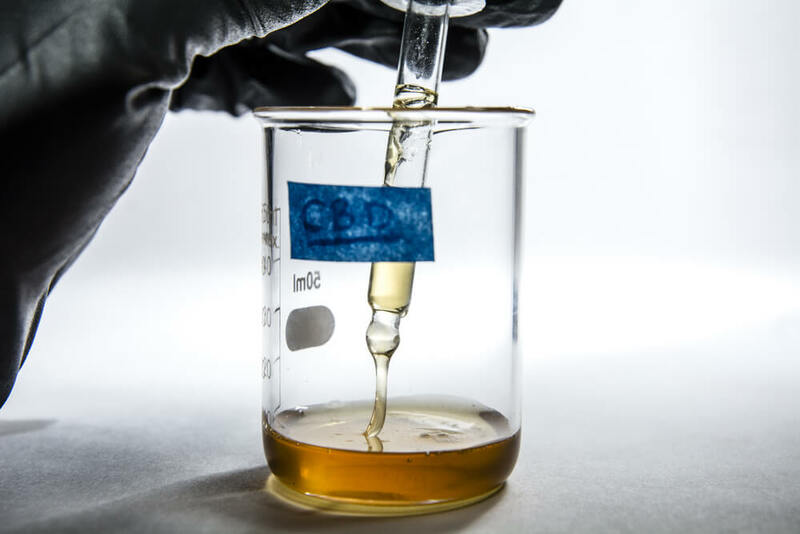 Like its infamous cousin THC, CBD is a cannabinoid, and is produced in the glandular trichomes (the tiny, resin-producing “hairs” on flowers and leaves) of certain varieties of the cannabis plant. 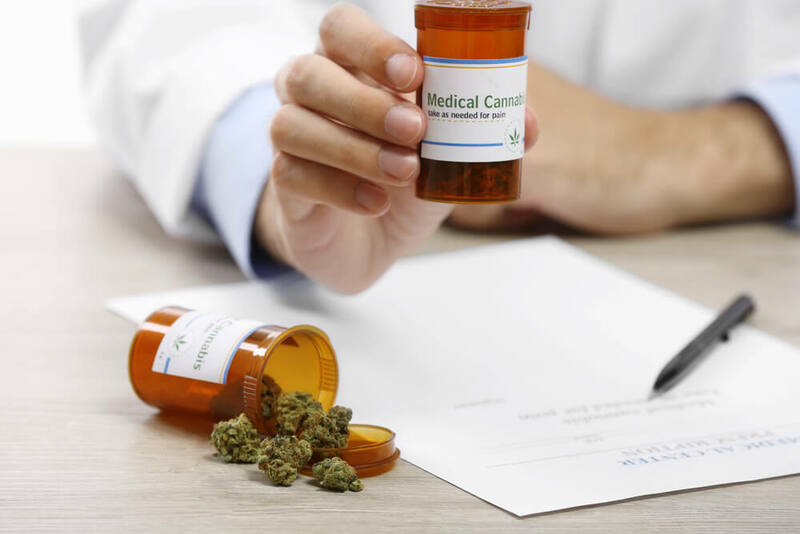 Also like THC, it is a highly medicinal compound, and has been found to be effective in treating numerous different illnesses of varying severity. Like THC and most other cannabinoids, the CBD molecule is comprised of hydrogen, carbon and oxygen atoms. 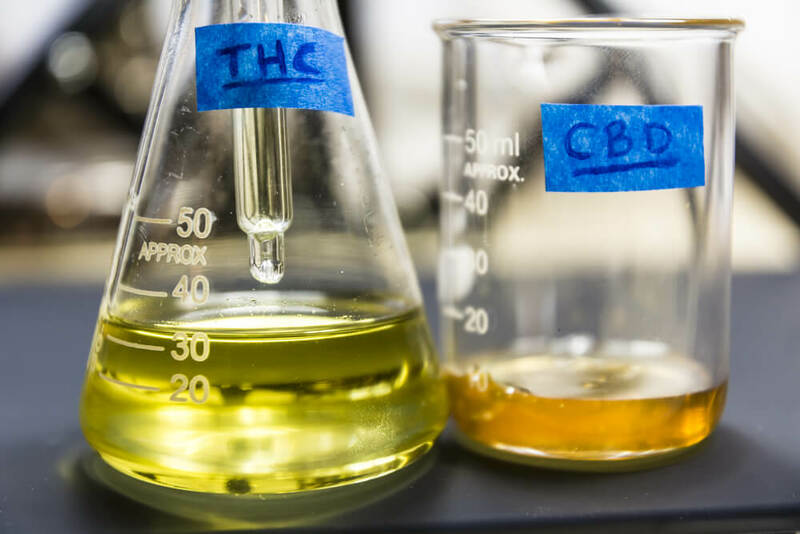 In fact, CBD and THC are practically identical in terms of molecular structure – they both have the chemical formula C21H30O2 (21 carbon, 30 hydrogen and 2 oxygen atoms), and only differ from each other in their arrangement and the position of their chemical bonds. But CBD doesn’t bind to these receptors, at least not to any great extent. Instead, it acts on certain other non-cannabinoid receptors, and various other processes that are not dependent on receptors at all. 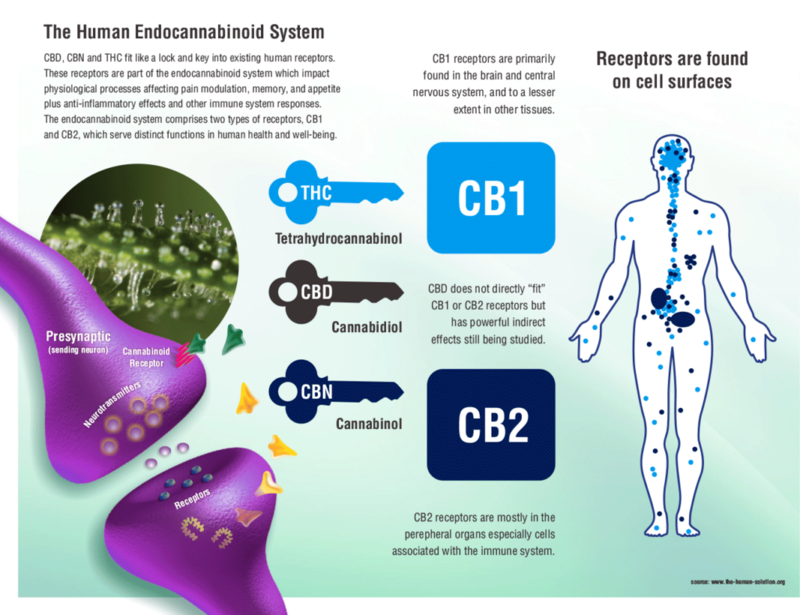 However, it still has its place within the endocannabinoid system, as its activity effects the activity of other cannabinoids and endocannabinoids. For example, it can delay the re-absorption of anandamide. In typical conditions, anandamide is produced by the nerve endings, then quickly reabsorbed the same nerve endings! But CBD gets in the way of that process, meaning that the effects of anandamide will continue to be felt in the body for longer. CBD is not subject to worldwide prohibition via international treaties – although certain states and countries may have legislation in place controlling it or banning it entirely. So legality and availability depends on your location, but in worldwide terms it’s generally easier – or at least not impossible – to obtain via legal channels.